What’s the Best Age to Start Kindergarten? When should YOUR child start Kindergarten? Our experts are here to help you decide! Dr. Susan Canizares, our Chief Academic Officer, not only has a Ph.D. in Language and Literacy Development, she’s a nationally recognized authority on early childhood education. 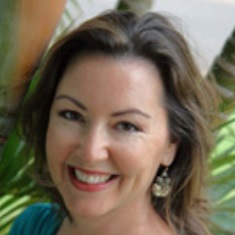 Dr. Heather Wittenberg is a mom of four and a child psychologist who blogs at Learning Together on raising young children. Our experts reveal the best age to start Kindergarten, tips for transitioning from preschool to Kindergarten and more in this special three-part series! 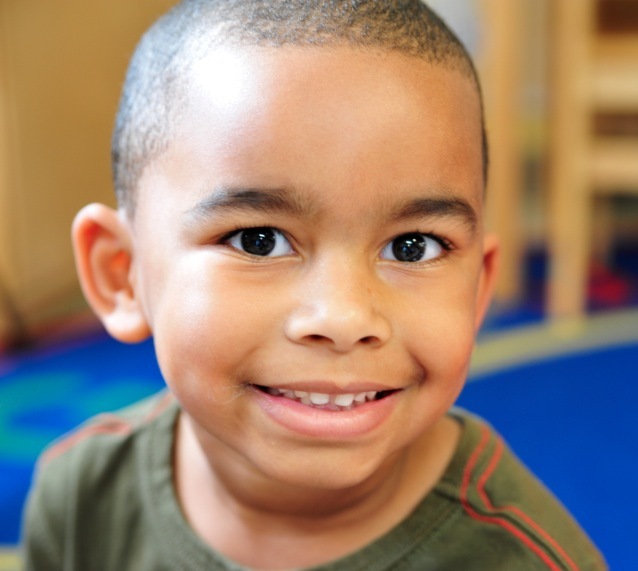 Listen in as Dr. Susan and Dr. Heather chat about Kindergarten readiness. Dr. Heather: Deciding when your child should start Kindergarten has become a lot more complicated in the last few years. More parents are holding their children back a year so they’ll be more mature when they start. This is called “redshirting,” coined for the college sports practice geared to give players an extra year of eligibility. That’s why we see more six-year-olds starting Kindergarten. On the other end of the spectrum, some parents want to start their children as soon as possible in order to take advantage of the educational experience, leading to more four-year-olds starting Kindergarten. How is the educational world handling the issue? Dr. Susan: There’s no perfect age to start Kindergarten. The best age for your child to start is based on his or her own unique strengths, skills and maturity. Many states have strict age requirements for starting Kindergarten too. But parents need to know that starting their children too early – OR too late – can have negative consequences. Starting a child too early can result in a child feeling overwhelmed by school. Little ones who aren’t ready yet will feel exhausted by Kindergarten, and will struggle to keep up with their friends. We want a child to feel a sense of confidence at school, and starting too young can interfere with that. On the other hand, “redshirting” also has its drawbacks. Holding a child back for too long may result in the child feeling bored in Kindergarten, uninterested in school in general and wondering why other children his age are a grade ahead. Finding that “just right” age can be done by evaluating whether children have certain skills before they start school, and this is something a good preschool can help you do. What kinds of academic skills should children bring to Kindergarten? Dr. Susan: Traditional academic skills include recognizing letters, numbers, colors and shapes, being able to count, and fine motor skills like using scissors. It also helps for children to have a strong familiarity with books and storytelling; we call these “pre-literacy” skills. But there are other, “soft skills” that are equally important – the child’s emotional maturity, self regulation, critical thinking, collaboration and sharing with peers – that we can see from observing the child in the classroom and in social situations. Dr. Heather: Yes, emotional readiness is key to Kindergarten success. Parents should watch to see if their child has basic problem-solving skills. Does she know how to ask for help if she needs it? Can she patiently wait a moment while the teacher is helping someone else? Is he able to listen and follow simple directions? Is he able to trust other adults and separate from his parents for a while? Can he bounce back from minor disappointments and frustrations? There’s a basic level of emotional maturity that’s necessary, and this varies tremendously from child to child. Dr. Susan: When the child has those early academic skills, including the pre-literacy skills, as well as the “soft skills” necessary for handling a busy Kindergarten schedule, we know the child will be off to a great start! Read part two of our series here, where Dr. Susan and Dr. Heather discuss how to help your child make a smooth transition from preschool to Kindergarten. To learn more about our Programs, click here.